As 2016 approaches, I've started putting together my list of resolutions. I will never start jogging, organize my files, or manage to make major life changes in the coming year. It is a lot easier to maintain good knitting habits and get this one little part of life in order. 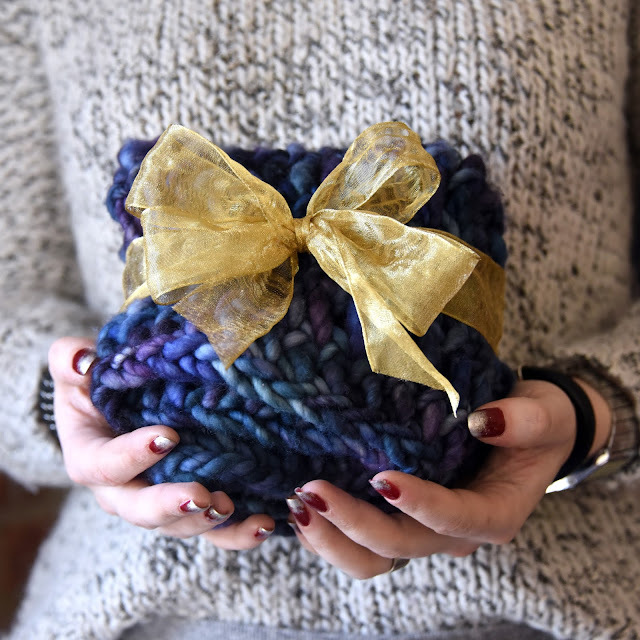 Here are my 5 new years resolutions that all knitters can relate to. Winter is the season for gifts, and every year this is my go-to cowl for family and friends who are on my gift list. 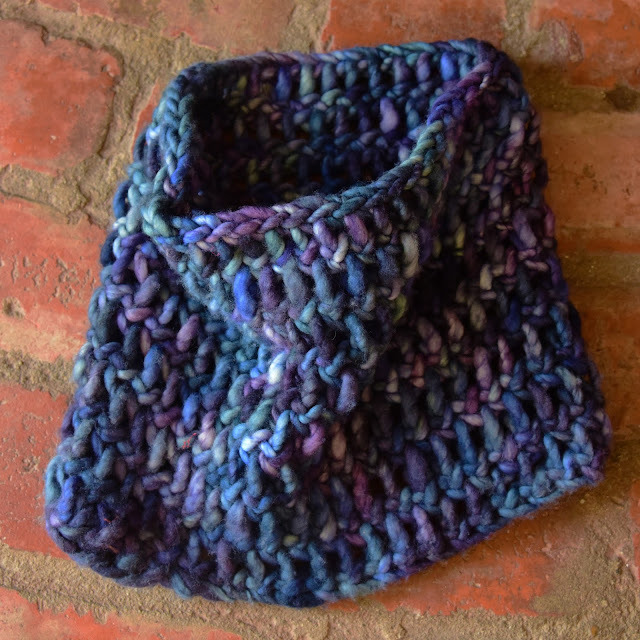 Worked in an airy lattice stitch, this cowl is still extra warm for winter because of the thickness of the recommended yarn. 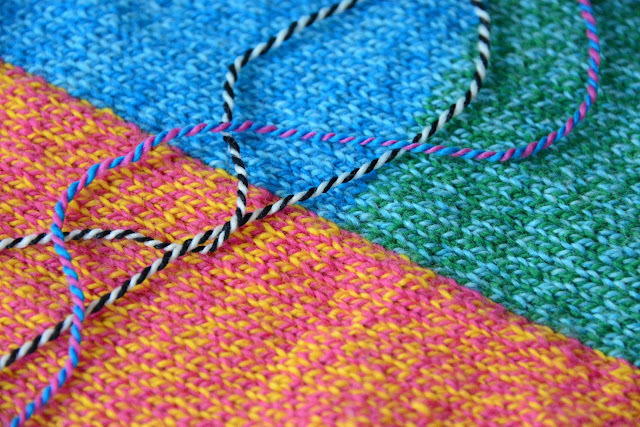 A printer friendly version of this pattern is available as a free download on Ravelry, or you can continue online with the instructions below.